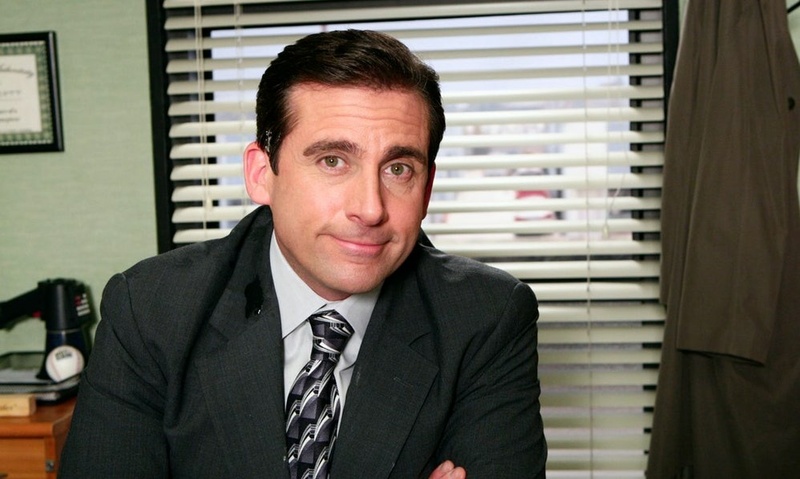 A still of Michael Scott (played by Steve Carell) from the NBC show "The Office"
Most would probably agree that working for a boss who has a sense of humor is preferable to working for one who doesn't. Laughter can be helpful in making the work day pass more quickly, reducing stress and, studies have shown, even have benefits to a company’s bottom line in some cases. But a research paper published in the Academy of Management Journal looks at how boss humor can also be corrosive in the workplace. Study authors gathered data from employees who work in China and the U.S. and, using a concept called ‘benign violation theory,’ which posits that humor follows situations that violate social norms, so long as the situation isn’t seen as threatening. Subjects were asked to evaluate their relationship with their manager and how their manager uses humor at work, how acceptable norm violations were in their workplace, and their own work behaviors. What they found was that while it is true that humor can improve employee productivity and relations between managers and their employees, there was also a link between managers’ propensity for making jokes and employees’ willingness to break the rules or engage in practices like chronic absence or ignoring managers’ instructions. The researchers say this is not a call to end joke-telling at work, but a reminder that the impact of humor in the workplace is not always positive and that managers should be mindful about the kind of jokes they tell and the way they tell them. What do you think about the findings from this research? Have you seen humor have a negative impact in the workplace? How do you use it in your daily work life with regards to relationships with your immediate supervisor and/or colleagues?